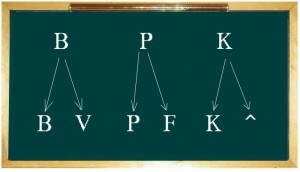 In our previous lesson we learned about the b, p and k special letters. 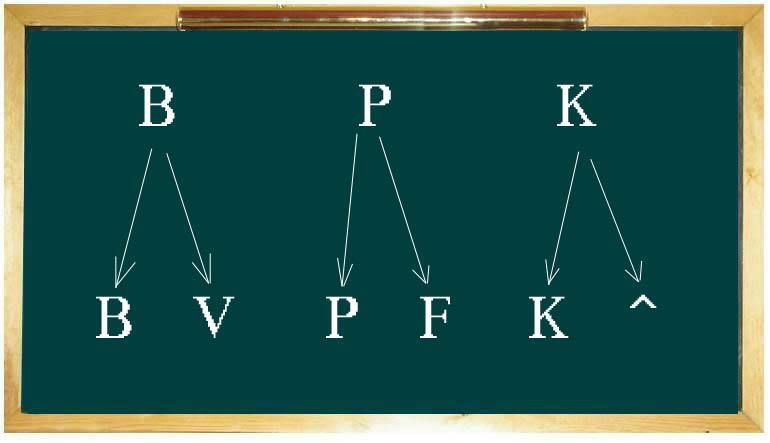 I showed you that sometimes we have two sounds for b (b & v), for p (p & f) and for k (k & ^). I also said that I would not teach you the special conditions which cause these letters to be pronounced differently. When these letters are at the beginning of the word, they have their own sounds: b, p or k.
That is to say, the b sounds like a “b,” the p sounds like a “p,” and the k sounds like a “k” when they are the first letters of the word. - Why are you building a website? – Lama ata bone atar? - Because I (m) want to teach you (plural) Hebrew – Ki ani rotse lelamed et^em Ivrit. - We like your website – Ana^nu ohavim et ha’atar shel^a. That’s it (zehu ze), this is our lesson for today. I build websites – Ani bone atarim. The word “website/s”, atar/atarim, is the only new word for you, since we’ve already learned the word “build” – bone, in lesson 46. Why are you building a website? – Lama ata bone atar? Here you see that in Hebrew “build” and “building” is the same word, since in Hebrew there is only one present tense (present simple); we don’t have present progressive. Because I (m) want to teach you (plural) Hebrew – Ki ani rotse lelamed et^em Ivrit. As in English you can use “because” and “since” to show that “there is a reason” – in Hebrew it’s the same. In a matter of fact, there are more words for “because” in Hebrew, but it would be too much for one lesson. The only thing I want to stress is, when I use “keivan she’…” or “mipney she’…” for the word “because,” the “she’ ” (remember the “e” sound) becomes the prefix of the next word. Why did you (f) give me more food – lama natat li od o^el? (leave the translation now, look at the next line) Because you are hungry – Keivan she‘ata raev. We like your website – Ana^nu ohavim et ha’atar shel^a. 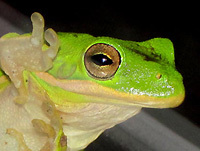 Here, I want to talk about the word “like”. In Hebrew I usually say “I love it” and “I love her.” We don’t use the word for “like,” which is “me^abev (m) or me^abevet (f). You don’t have to remember these words, we don’t really use them. Emet, is “truth” in Hebrew. That’s it! A lesson that won’t stress our brains… I’m sure after the Thanksgiving holiday, and looking forward to even more holidays this month, we can all use a little breathing room.